 A 55-strong group of female students from the United Arab Emirates, Egypt and Malaysia is in Dundee for the Al-Maktoum College of Higher Education’s 2016 Academic Training Programme. This is the 21st educational programme of its kind since the first Summer School was held in 2003 – and more than 900 students have come to the city in that time. From ten universities and colleges, the ATP students are undertaking a study programme that runs for four weeks and are in line for Scottish Qualifications’ Authority (SQA) accredited certificates, introduced for the first time in 2015, at the end of it. Study and debate on topics including Multiculturalism, Globalisation, Leadership and Management will play a prominent part in the students’ time here. “I hope the students, like those who have come here before, enjoy every minute of their stay in Dundee. The College Principal and Vice Chancellor, Dr Hossein Godazgar, said the aim of the ATP was to advance the students’ overall learning and understanding of Scotland, its history, culture and traditions. “We also devote time in the educational programme to study and debate the challenges of global dialogue and exchange in the contemporary world,” said Dr Godazgar. “The ATP is extremely popular so we are very pleased to welcome them for a programme we believe is both stimulating and demanding in educational and cultural terms. The third and fourth-year students come from Abu Dhabi University; American University in Sharjah; British University in Dubai; Cairo University, College of Islamic and Arabic Studies; Higher Colleges of Technology; United Arab Emirates University; University of Malaya; University of Sharjah and Zayed University.